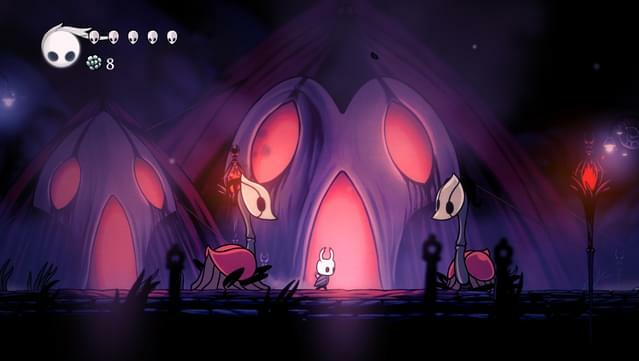 Notice: If you purchased Hollow Knight Soundtrack Edition before 5 PM UTC August 23rd, you're eligible for a 20% discount for the Hollow Knight - Gods & Nightmares. 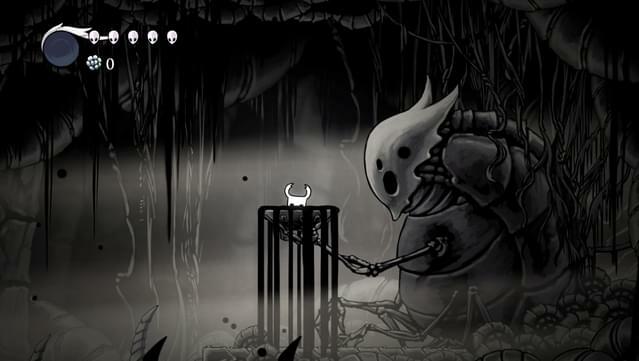 Masters, Kings and Gods Step Forth Venture to the farthest reaches of Hallownest with an all new collection of 15 epic tracks. 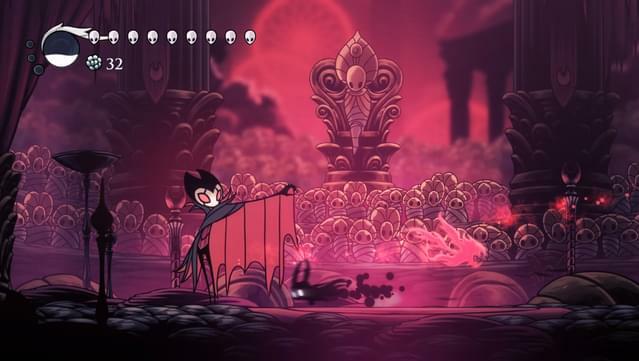 Meet fallen kings, gallant knights and ancient gods in this powerful, orchestral collection that brings together all the additional tracks from Hollow Knight and features an entirely new arrangement, Pale Court. 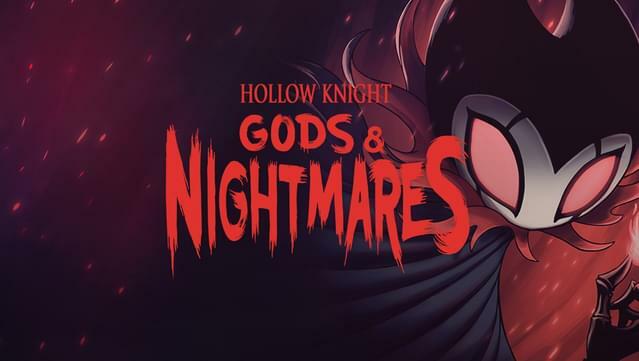 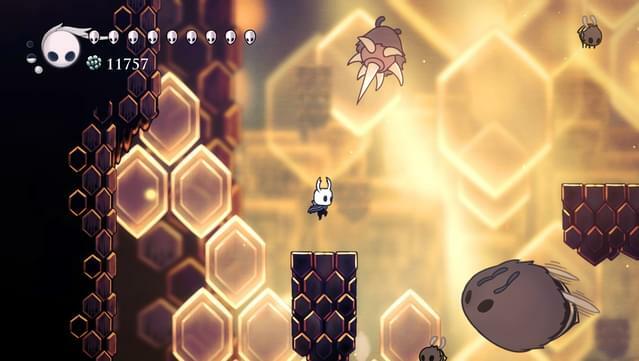 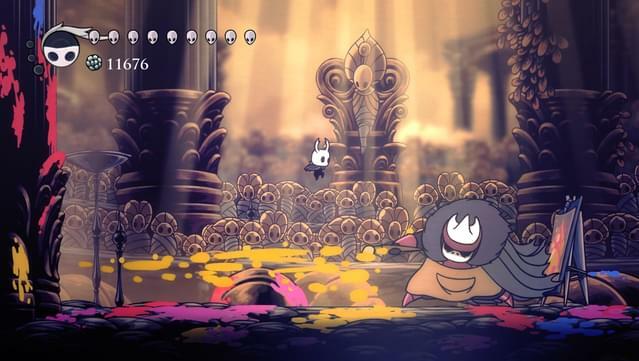 Hollow Knight: Gods & Nightmares is composed by Christopher Larkin.